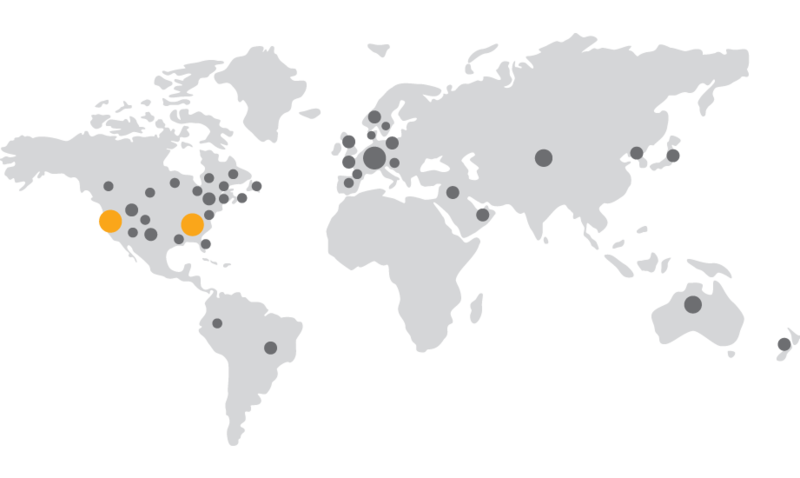 We have over 500 agents in over 50 countries who have dedicated themselves to Group of GL’s mission, by offering meaningful products that connect people via telephone, television, web2print and business solutions. Are you interested in representing the GL suite of products in your region? Apply to become a GLAgent. A member from our Sales Team will contact you.